The battle ground to find the best in real time search. Will Google the big daddy defend the Yahoo Bing Duo. Get ready to enter the ultimate battle of real time search. 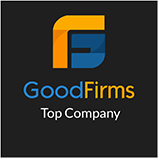 With the recent partnership of Yahoo and Microsoft, making the battleground tougher for Google. Will Google be able to face the heat? Find out here. 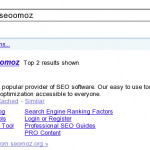 Google’s recent launch of real time search has raised eyebrow between Yahoo and Bing. 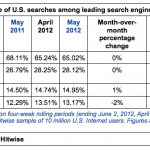 Google with 70% market share, lead the arena followed by Yahoo and Bing (Microsoft Live). 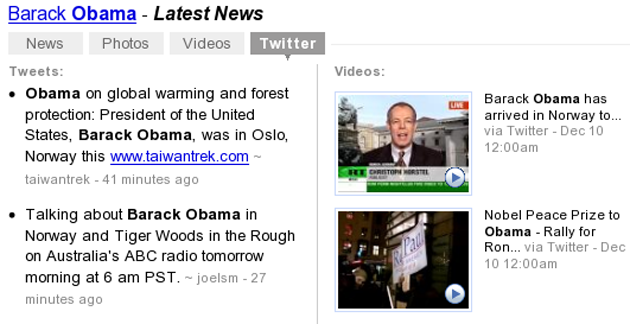 Google has made a memorandum with Twitter for live news feed. It did not stopped either. Google are in talks with Facebook and Myspace to get data in real time. In Future you will get to see Facebook and Myspace data on Google, which are made public. Real time search is not available for everyone, as it can be seen only for hot trends happening in the Internet. Google also said that they are working on, to make it possible for everyone. After the recent announcement from big daddy Google, Yahoo has its plan to integrate tweets into the search. Unlike Google’s twitter feed which uses firehouse to get the automatic feed data, Yahoo relies on Twitter’s API and its own algorithm to fetch the relevant data. Yahoo partnering with Oneriot a real time search engine. Sources confirm Oneriot is building real-time search for Yahoo. It would be a stepping stone for Yahoo to compete with Google. 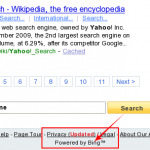 Real-time search in Yahoo is strict to particular keyword such as Obama, Tiger Woods, other than that real-time feature cannot be seen within Yahoo. Bing is the first search engine to launch real time search. 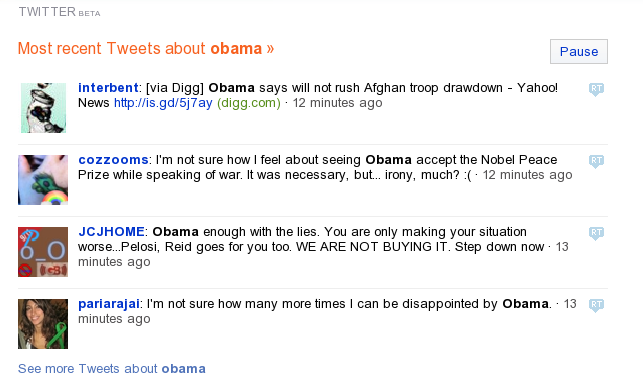 Bing uses twitter beta to fetch the feeds in real time. But this service can be availed from bing.com/twitter. Real-time search has favored many social media companies to promote their products. As like in Google real-time search Bing offers Play, Pause option above the retweet plugin, to start or stop showing tweets in real-time. It also seems Bing is giving more importance to twitter updates than it is very own search result, by separating real-time search feature. Since Bing offers specific URL, real-time search is possible with most of the keyword. Tweets shows in Bing are categorized by tweets popularity and number of keywords. Google’s real time, updates automatically Yahoo search is not exactly real time, users must manually refresh the page Bing works on real time updates using twitter beta. experienced by people throughout the worldYahoo offers real time search for people resides within US. If you are an non US resident search using search.yahoo.comBing real time search is not specific to any countryGoogle real time search depends on Twitter trendsYahoo real time search is not dependable on twitter trendsBing real time search depends on Twitter trends, as it uses twitter to fetch real time data. Thousands of tweets and hundreds of information updated every sec constituting a huge amount of information. This led to a big question, how much will it be relevant?. This could be the toughest challenge for big search engines, to look for in the future. Do you think Bing is Good in Search Auto Suggestions?